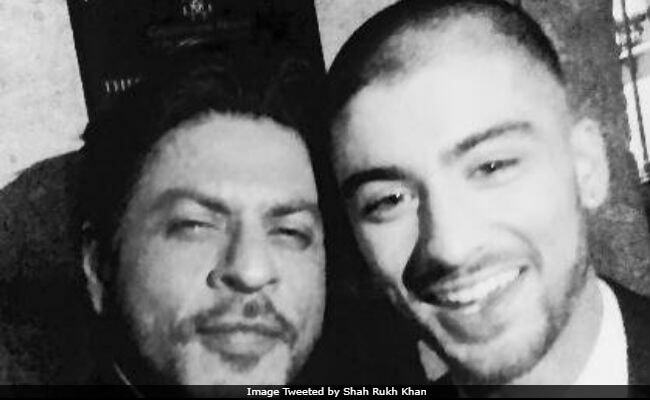 Pop singer Zayn Malik in an exclusive interview with Elle India has revealed that he 'always found' Bollywood actor Shah Rukh Khan, 'a tad arrogant in the movies.' "I personally wasn't a huge fan until I met him. I realised how humble he is. Really showed a different side to him. He always came across as slightly arrogant in the movies to me but when I met him in real life, he was so nice. He just completely changed my opinion of him," he told Elle India. In November 2015, Shah Rukh Khan and Zayn Malik met for the first time at the Asian Awards in London. Former One Direction member Zayn posed for his first Indian fashion magazine cover. 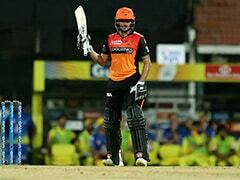 In a candid interview, he spoke at length on his changed perceptions about the popular Bollywood actor. "Bollywood is so impeccable. If you ever get a chance to watch a good Bollywood movie, watch Devdas. Have you seen Devdas? It's got Shah Rukh Khan in it. You know who Shah Rukh Khan is?" At the recent #AskSRK session on Twitter, Shah Rukh Khan was informed about Zayn's interview and the former humbly replied, "He is extremely sweet. Made me a huge hit with my kids by doing a pic with me." Shah Rukh Khan is currently busy with Aanand L Rai's Zero, which also stars Katrina Kaif and Anushka Sharma. He'll be playing a dwarf in the film. Zero is scheduled to release on December 21, 2018.